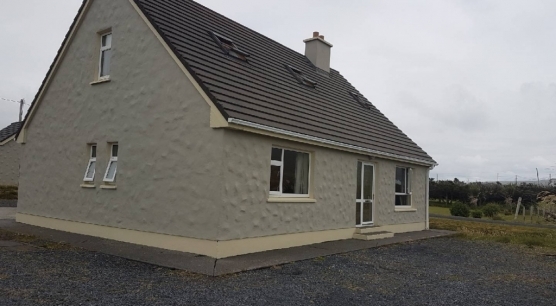 Tastefully presented 4 Bedroom detached property occupying a mature site located in a quiet Rural ..
4 bedroom Semi Detached property located in quiet Cul De sac in Castlebar town Entrance .. Beautifully presented 5 bedroom detached family residence located in a well established residential area in .. 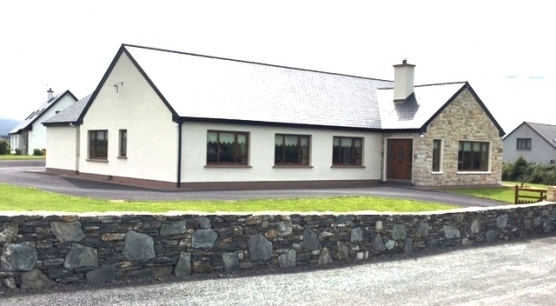 This 4 bedroom detached property occupying a large site located walking distance from Castlebar .. 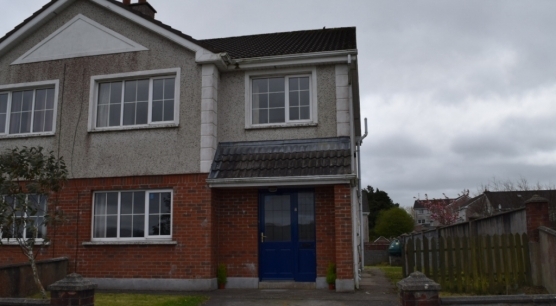 This property represents an excellent opportunity to acquire a beautiful 3 bed house in Castlebar ..
A very spacious and attractive four bedroom detached house located in a prime position to .. 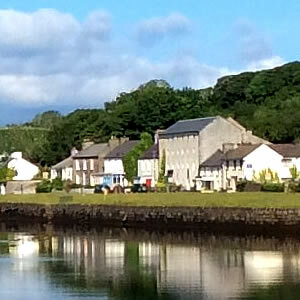 This magnificent family residence located in Turlough Co. Mayo adjacent to the Clydagh River, Museam .. 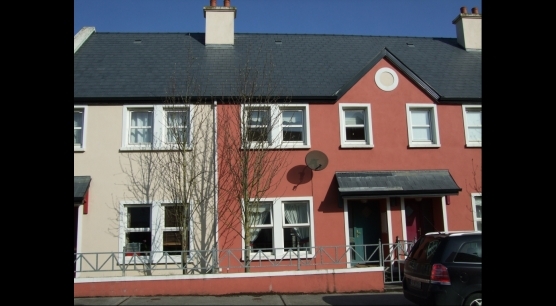 Newly totally refurbished 3 Bedroom (master en-suite) Duplex property located in Castlebar town centre walking .. 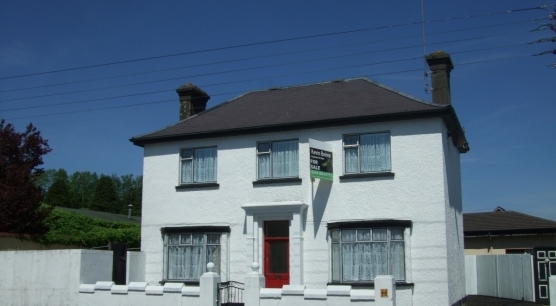 Substantial 5 bedroom Family home located in Breaffy village and minutes drive from Castlebar town .. This spacious four bedroom end house property located in a quiet Cul De Sac ..